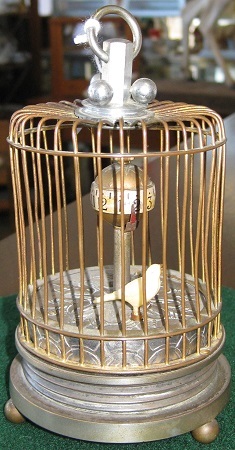 C1920’s Art Deco Bird in Cage Clock. 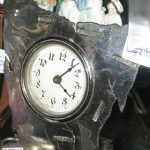 An automated clock in good working order. 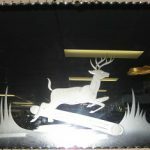 Be the first to review “C1920’s Art Deco Bird in Cage Clock” Click here to cancel reply.